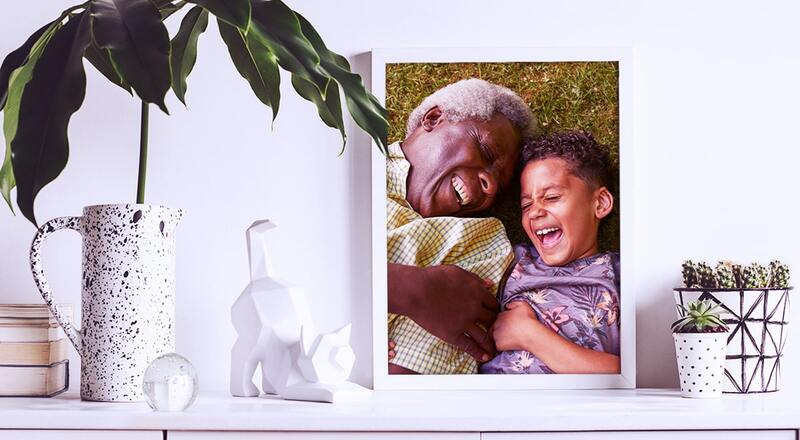 Your beautiful, meaningful photos are something to be proud of so show them off as large format poster prints framed on your walls. At Snappy Snaps, we can help you transform your own personal experiences and memories into picture perfect wall art. We can create poster prints from slides, negatives and existing photo prints that you already have. We offer standard poster sizes to fit off-the-shelf frames or bespoke sizes to suit your home. Our in store graphic designers can also print high quality posters for your office, or for exhibitions. You can also finish off your photo poster print with beautiful poster frames we have available in store.